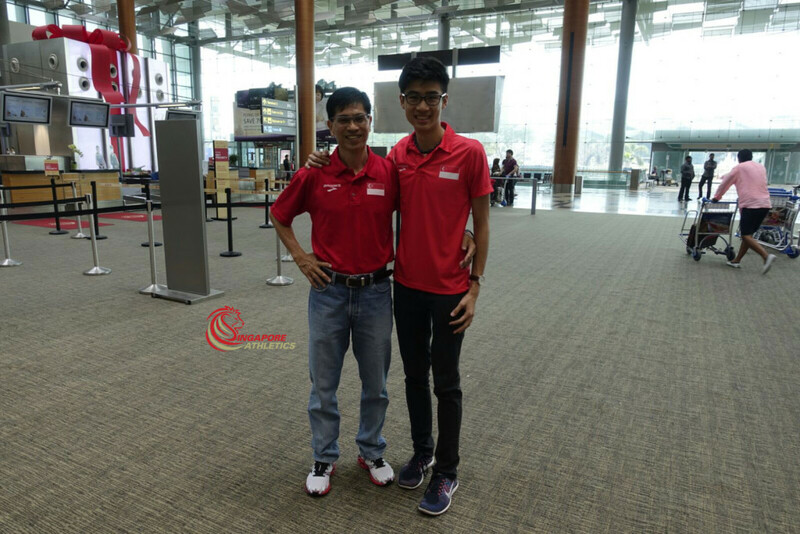 Singapore Athletics has sent one of our top youth high jump talent, Bryan Wong to the “High Jump Youth Camp 2015” that is being conducted in Doha, Qatar. He and his coach Mr. Chan Chin Wah will immerse themselves with new found knowledge and both will get the opportunity to use the facilities at the famed Qatar Aspire Academy. (https://www.aspire.qa), that produced World Class high jumping talent such as Mutaz Essa Barshim. The camp runs between 14 – 30 November 2015 and is being organized by Olympic Council of Asia (OCA) and Qatar Aspire Academy. We wish the duo bon voyage and a successful trip!